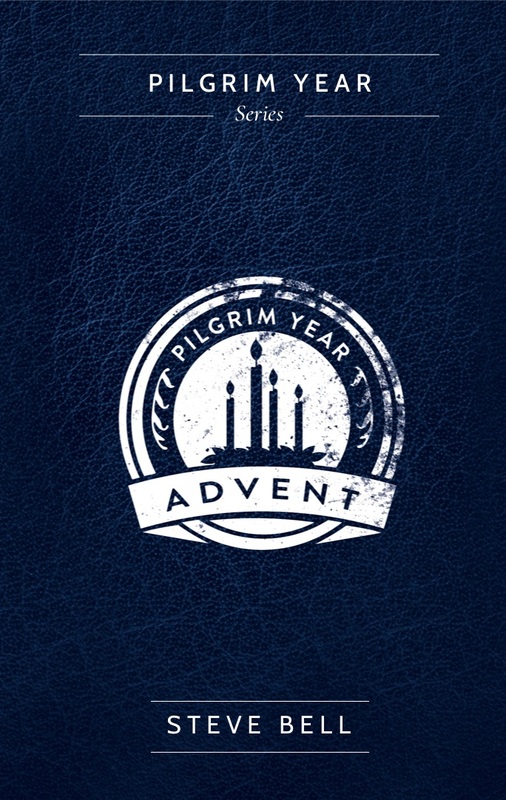 Advent is the 40 days leading up to Christmas. A season of attentive waiting and active preparation. 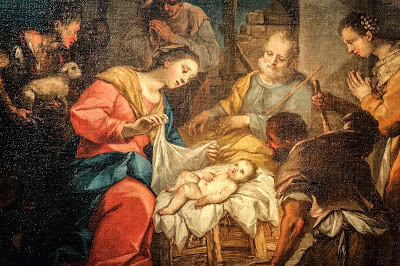 Advent simply means to come, and we are waiting for the coming of the Christ. 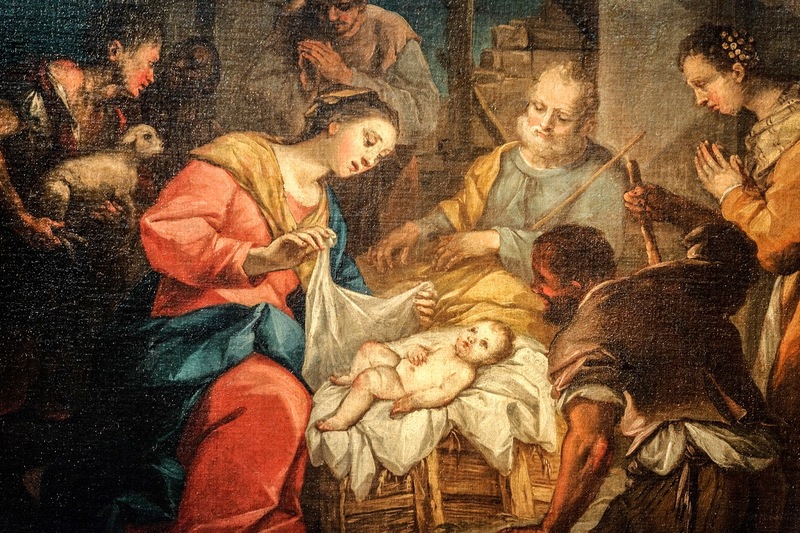 This takes its form both in reflecting once again on the first coming of Jesus as a baby and the anticipation of his second coming to gather his children home. My start to observing advent this year is driven partly by my attentiveness to my One Word for 2018: "depth." It is the idea of intentionally seeking out more depth in my faith, in my relationships, in my life. To go beyond the familiar, the shallow, the easy, and to dig deeper into origins, values, history and meaning. 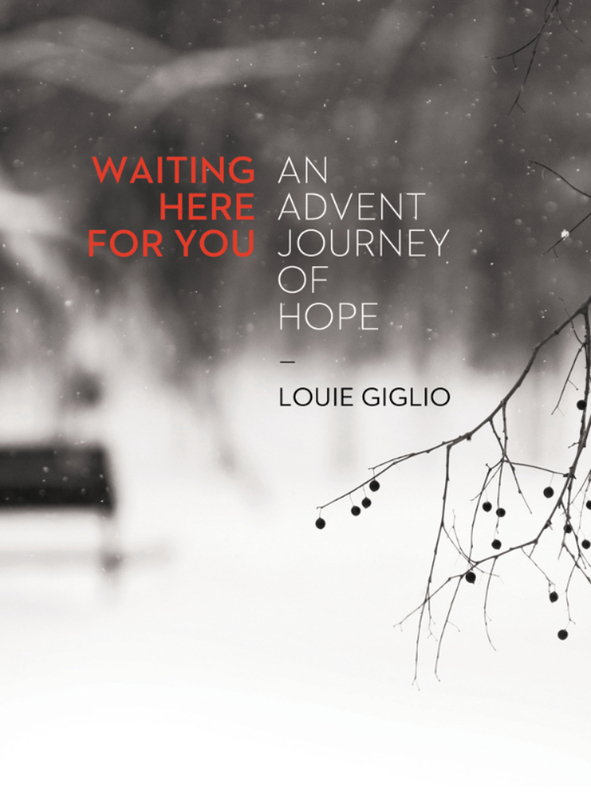 I began an advent reading on Monday, November 26, with a Kindle version of Waiting Here For You: An Advent Journey of Hope by Louie Giglio. It contains daily readings, scripture, meditation, and prayer which take you through this season of waiting. "It teaches that waiting is the means God often uses to carry his plans in our lives. It brings us back to the truth that our waiting is never wasted when we are waiting on God." It uncovers hope, peace and encouragement for your soul as anticipation leads toward celebration. I am finding it both comforting and convicting. I commend it to you. The Kindle version is only $1.99 -- you can click the book title to order. Think of it. Jesus comes: into our poor, barren parts; our stone cold "stables," where he will heap the straw of my life as his dwelling place. He lights hope in me, he brings his light into the darkness where doubt festers. He comes so I can truly live. You can listen to Steve Bell's rendition of the song here. You can purchase individual books or the boxed set here.